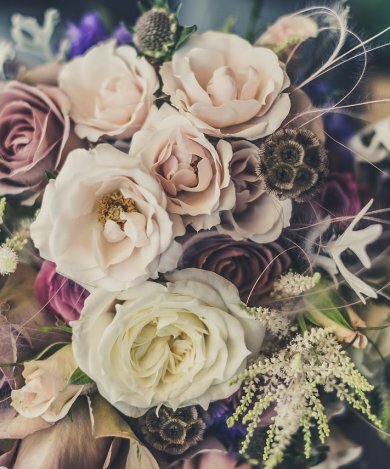 With the recent purchase of our property by Comer Group Ireland Hotels, it is a great time to get married in County Galway as our hotel is undergoing a complete makeover! 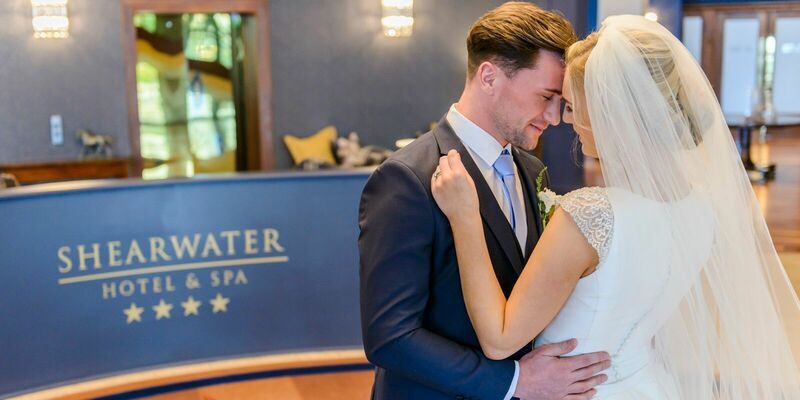 Our brand-new ballroom offers couples sophisticated elegant décor and great thought has been put into the elegant decorative pieces placed around the room with eye catching focal points proving an ideal backdrop for your wedding pictures. Our private newly landscaped garden patio completes the look by bringing the outside in. Fully utilising our wall to wall windowed garden setting which will comfortably contain your guests within the one area and will look fantastic in your wedding photography. We offer ample choice for photos around the hotel. Gifting you more time with your guests and one less concern regarding your scenic photography! Weddings have always been our speciality and fine food has always been a superior guarantee for our guests. Executive head Chef Gary Murphy oversees every wedding as if it was his own and is very focused that each dish must exceed the other. Our brand-new Spa, Fitness centre and beauty rooms complete an umbrella offering for your bridal beauty prep. 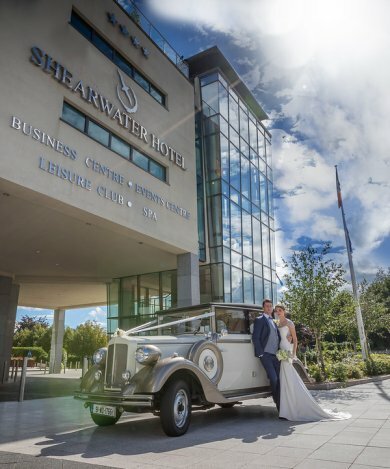 Overall Shearwater Hotel & Spa’s unique selling points continue to be; our private ballrooms location & size, catering for 50 – 550 guests, the number of separate individual spaces outside of the ballroom to entertain your guests before and after the wedding, last but not least, our five-star quality food, efficient and professional service. We are so excited to offer a complete and brand-new offering by presenting an exclusive superior all-round package, one we can guarantee will set the tone for your day. 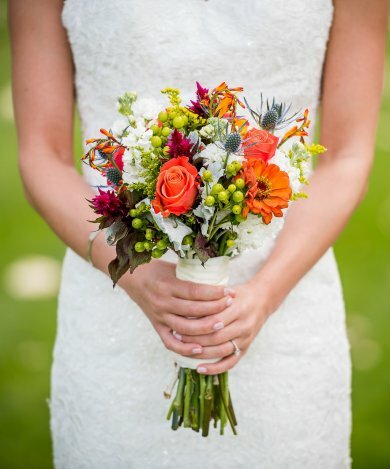 Contact our Wedding Coordinator: Lisa for more information or to book an appointment. Complimentary Image skin consultation and gift. Complimentary Car parking for up to 300 cars. Complimentary personalised Sterling Silver cake knife. Complimentary area within the beauty rooms for the morning of your weddings.